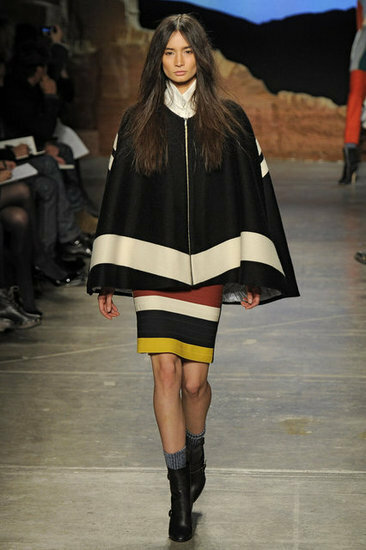 Leading Word: In contrast to the narrow, colorful, and cartoonish stripes of hot spring in the summer of 2011, the wide and concise stripe like a blanket is the secret that the New York Fashion Week 2012 Autumn Winter will want to tell us in advance. Stripes are never out of date, but in contrast to the narrow, colorful and cartoonish stripes of hot spring in the spring and summer of 2011, the wide and concise stripe like a blanket is what the 2012 Autumn Winter Winter Fashion Week wants to tell us in advance. secret. Designers such as Michael Kors, Rag & Bone, and Richard Chai invariably made large stripes appear in cloaks, shawls, skirts, and jackets, and they were rendered with rich textured materials such as wool or tweeds. Dark gray and other secrets dominated, less a bit bright sailing holiday taste, a little more heavy, simple and nostalgic homesick atmosphere. These stripes, such as rivers, are undoubtedly the elixir of the legendary "winter days" comfortable and comfortable. 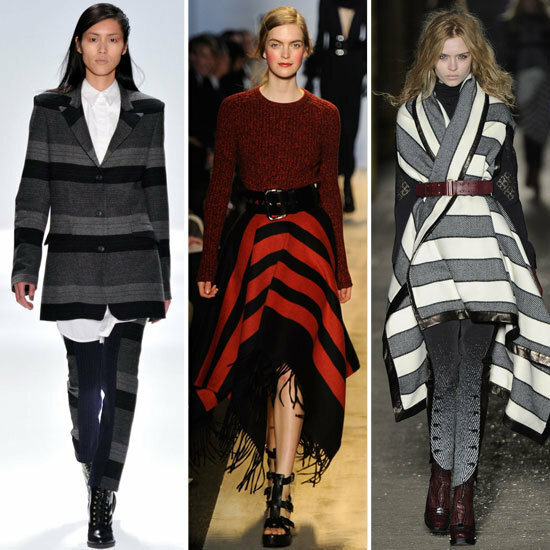 Like a blanket, the wide and concise stripes are the key words for the 2012 autumn and winter. 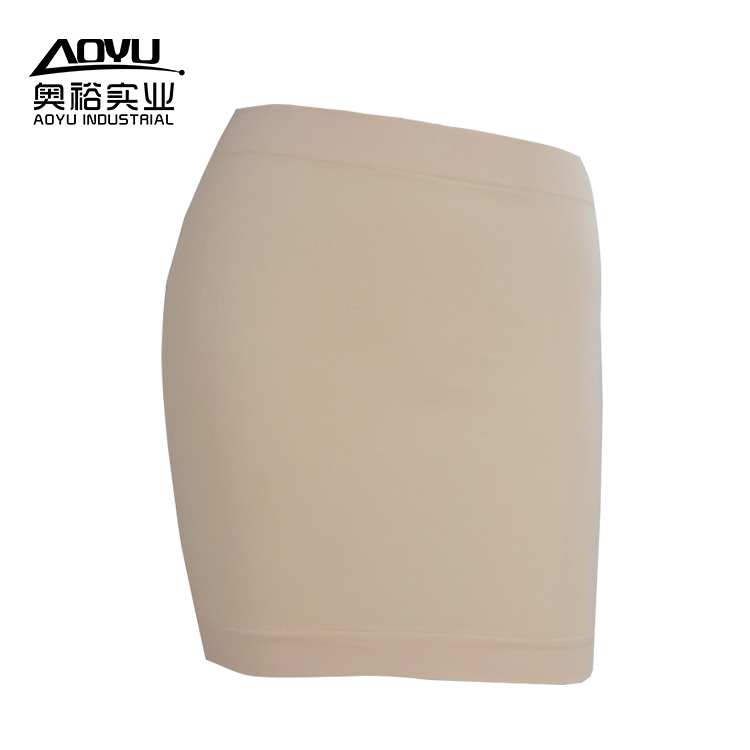 Women`s wear to skirt Short, comfortable and stylish, women's begins Beautiful with a skirt.